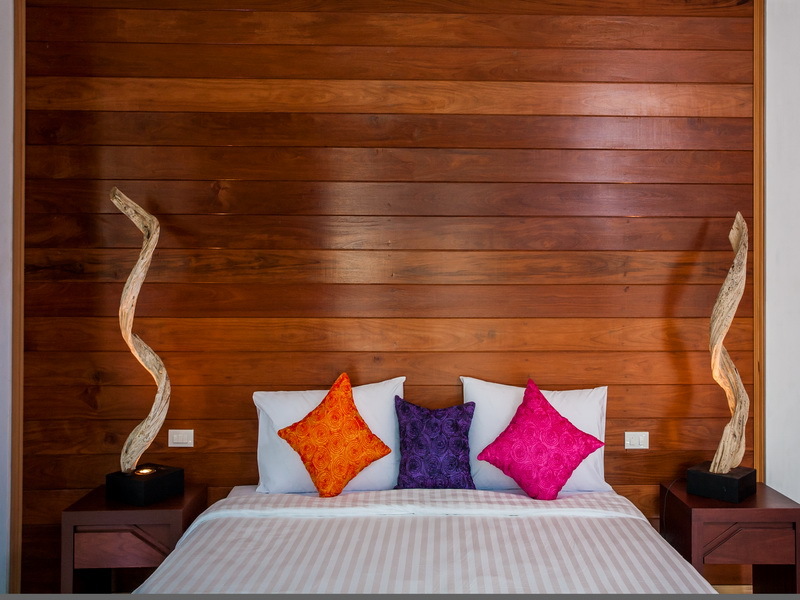 Our boutique resort offers 25 bungalows and 10 rooms, situated steps away from the sand, designed in contemporary style with modern furnishings and amenities. 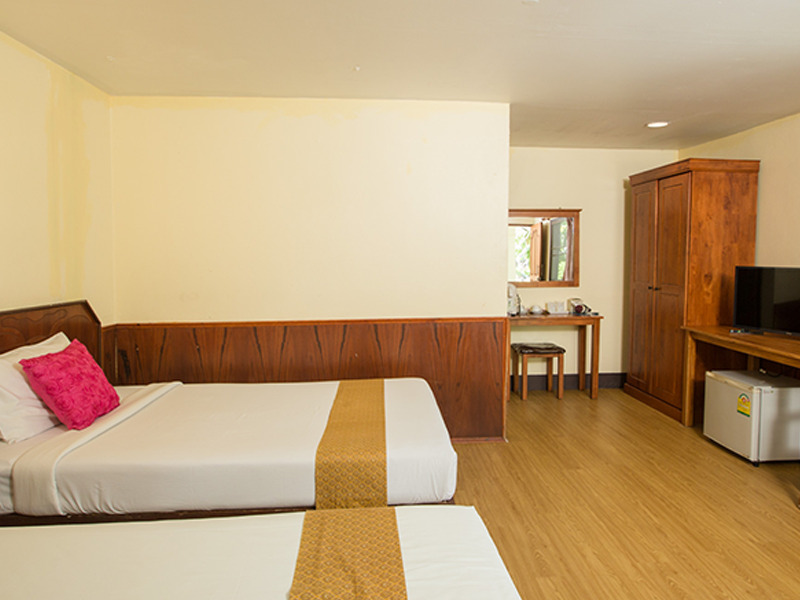 All rooms are air-conditioned and have large windows for maximum tropical views, adding beautiful brightness to your stay. Our collection of villas are the most spacious at the resort positioned along the beach front with a private terrace to relax and take in the views. The bathrooms are contemporary style with indoor or outdoor rain showers. 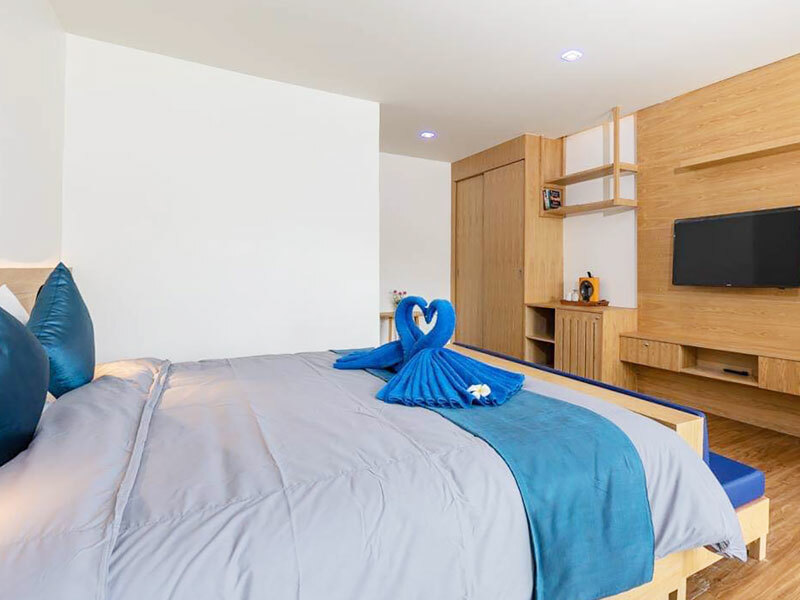 Our collection of villas are the most spacious at the resort positioned along the beach front with a private terrace to relax and take in the views. 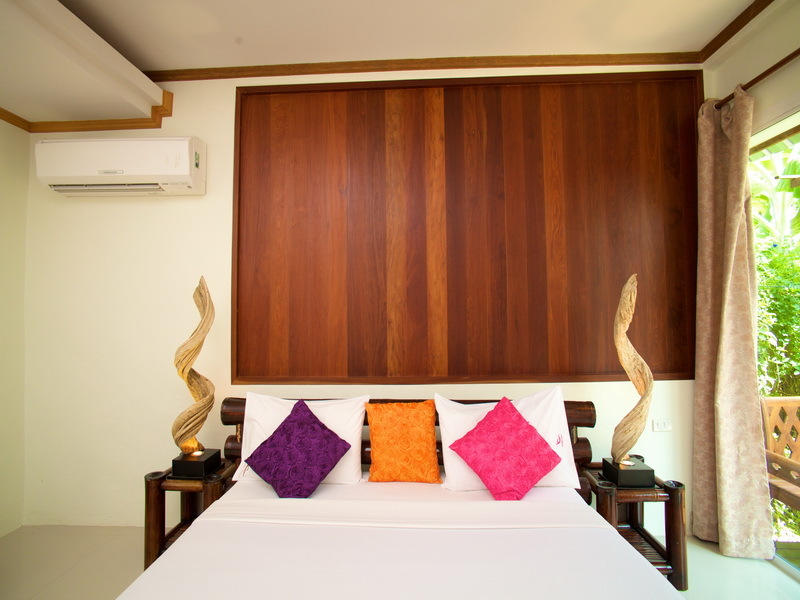 The spacious bedrooms feature a king-size bed, sitting area, wooden furnishings, wide work desk. 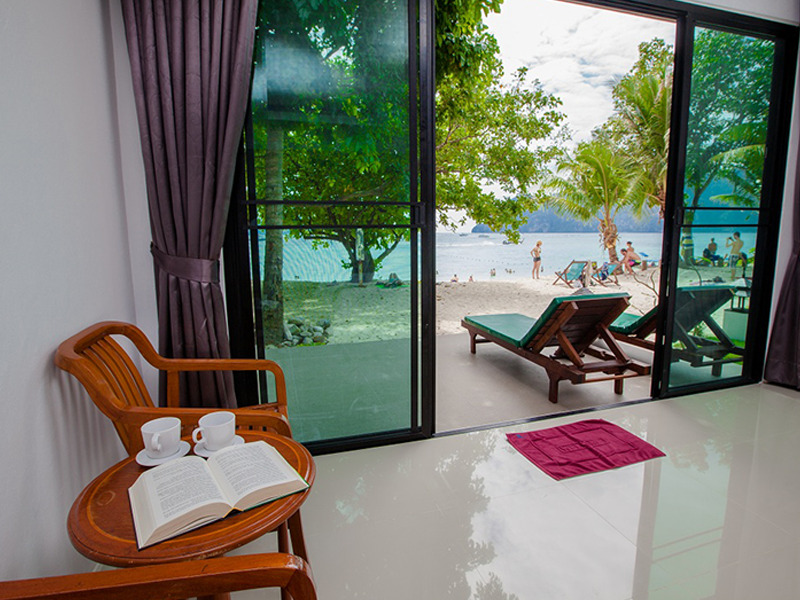 The premium room type at Paradise Resort Phi Phi is the spacious Sea View Room where guests wake each day to spectacular views of the azure Andaman Sea and the distant limestone rocks of Phi Phi Ley. 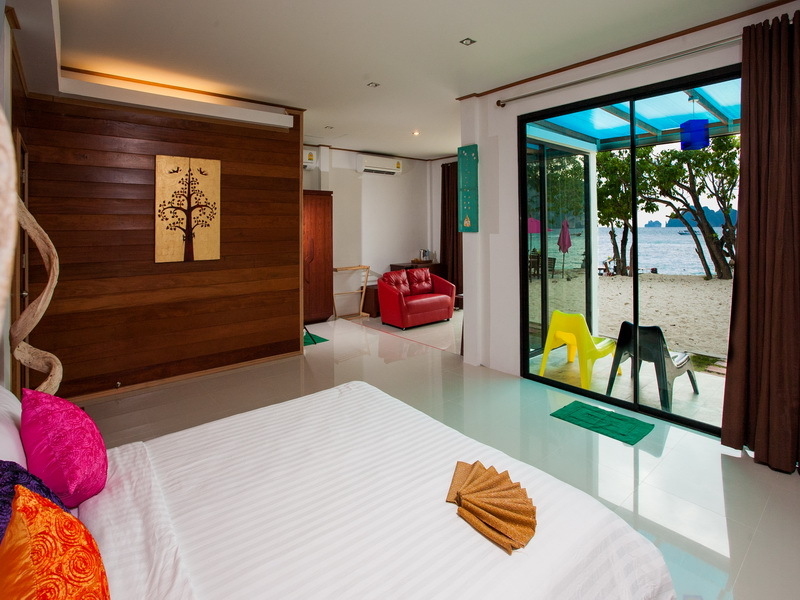 Situated in the seafront resort building, the Thai Modern Room offers easy access to the stunning white sand beach and turquoise Andaman Sea. Our new collection of villas are the most spacious at the resort, sized 40-45 sqm., with a private terrace to relax. The larger villas have a wonderful shady terrace. Our new collection of villas are the most spacious at the resort, sized 45 sqm.,with a private terrace to relax. 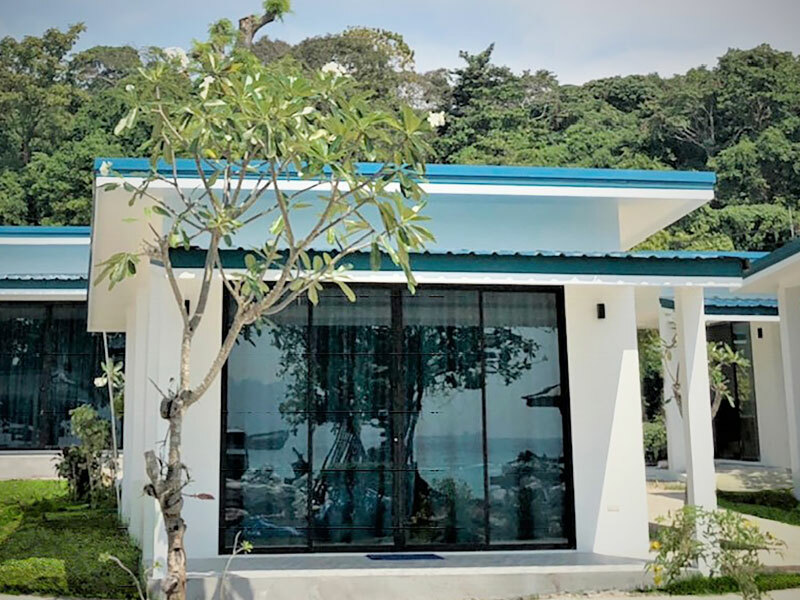 Our new collection of villas are the most spacious at the resort, sized 40 sqm, positioned along the beach front with a private terrace to relax and take in the views. 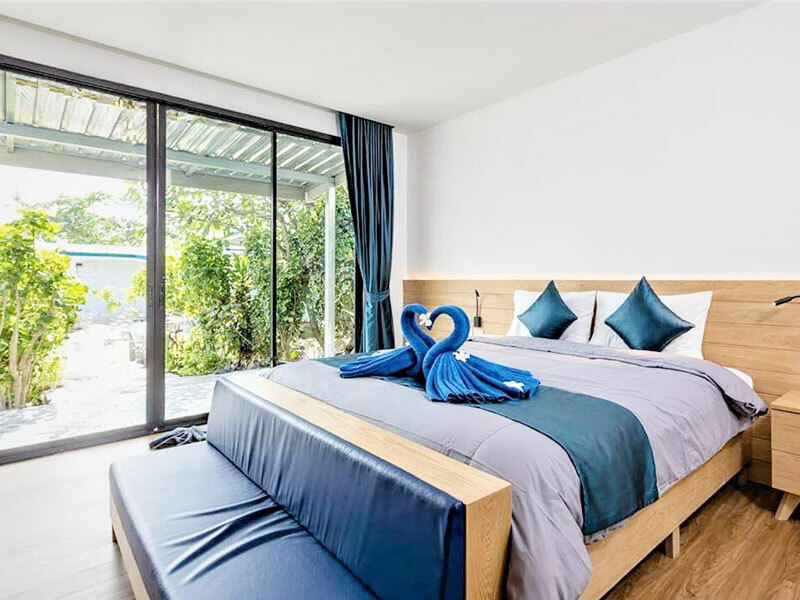 The Superior Bungalow offers extra space and a private terrace where guests can relax in the shade and enjoy the tropical ambiance of this paradise hideaway. These rates are based on 2 people sharing and are inclusive of breakfast. Extra bed and promotion are not available. 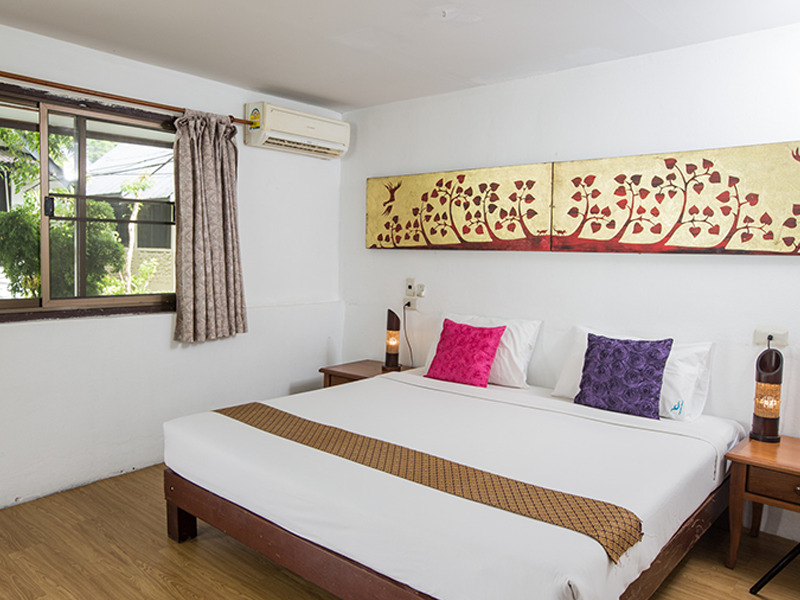 Our cosy 20 sq m Standard Bungalow is available with twin single beds or a double bed, ideal for couples or single travellers. 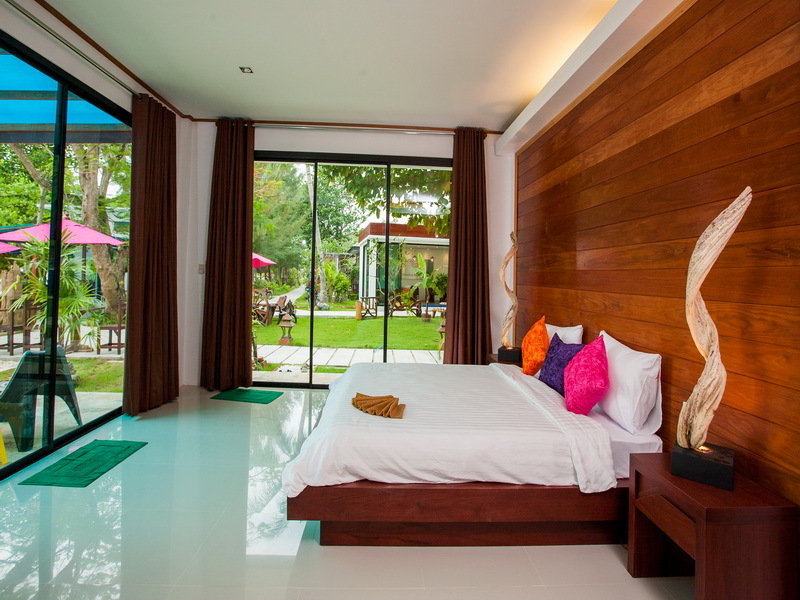 The modern Thai style bungalows are situated amongst the tropical gardens offering lush green views.